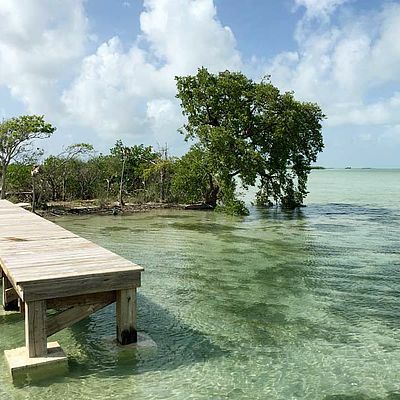 The reason why many island searchers fail to find a Caribbean property is price. This is much less of a problem in Central America where prices are often only a third of what they are further out in in the Caribbean. The Spanish-speaking countries from Mexico to Panama are dotted with idyllic islands, often with white sandy beaches, fringed with palm trees. 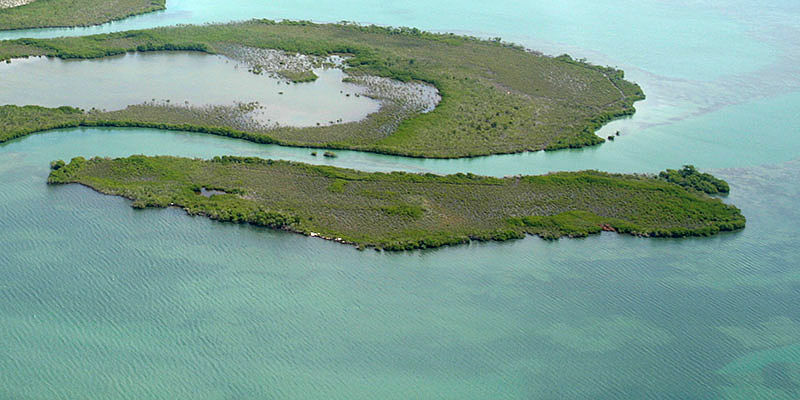 In Central America there are more islands available on a freehold basis than in the Caribbean. The main area that is closed to non-residents is Mexico, where freehold properties cannot be purchased by foreigners. 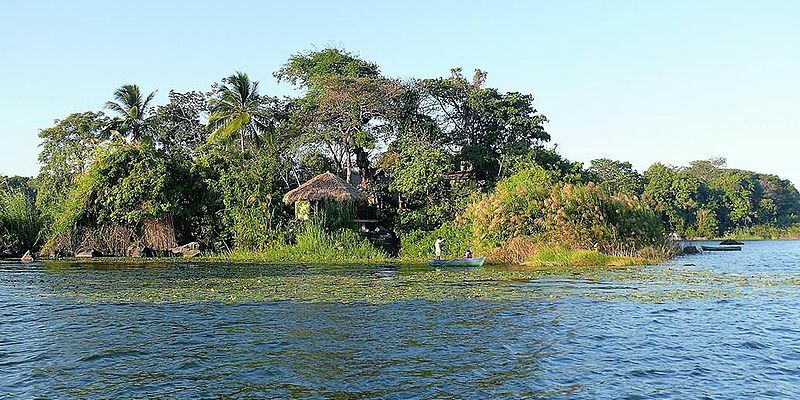 Elsewhere property taxes and deed transfer taxes are usually favourable and Central America offers good value for money. The main problem is the area's political tensions. 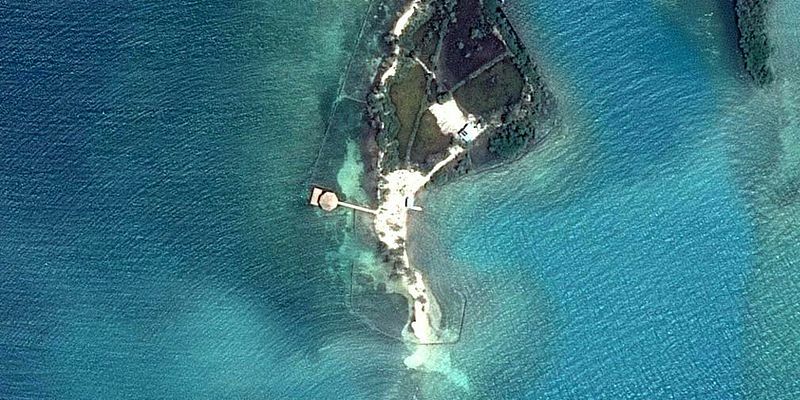 No island-owners have actually lost their property (except possibly in Cuba), and political turmoil in countries such as Guatemala and Panama has not in any way affected island ownership or enjoyment. 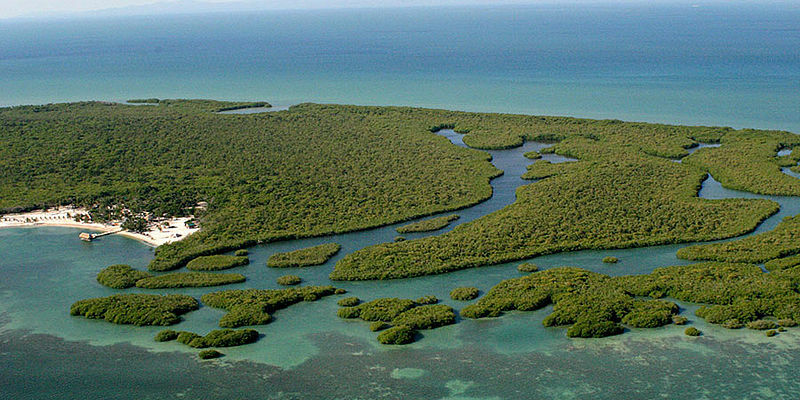 Panama still offers some attractive island opportunities, especially on the Pacific coast. An added advantage is the presence of the island conference centre of Contadora, with its yacht club and airstrip. 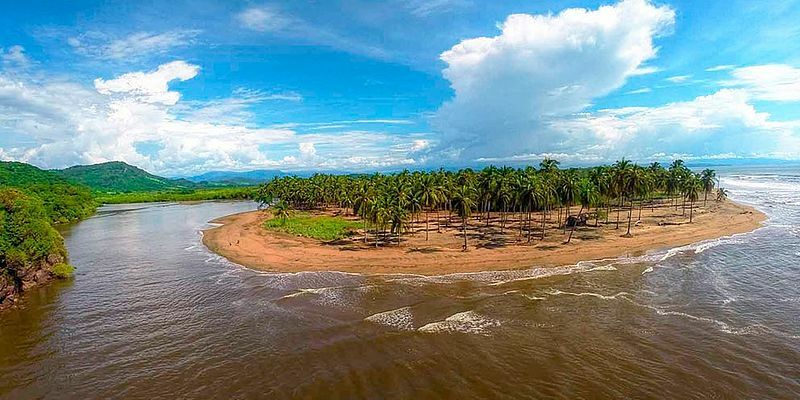 Panamanian islands range in price from $50,000 to $1,500,000, with most selling for around $200-300,000. 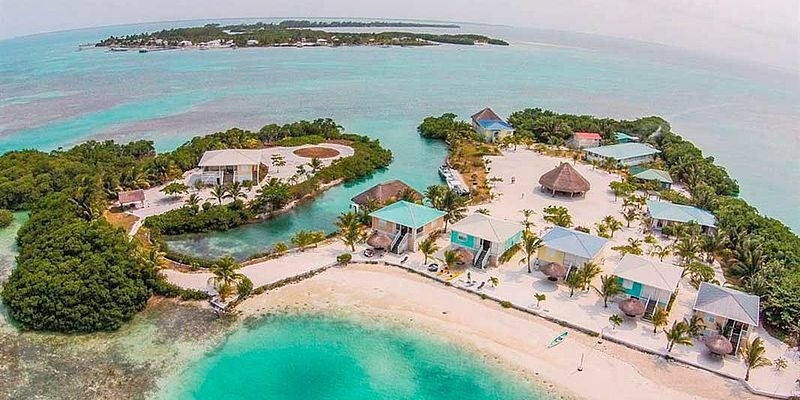 Another country which offers good opportunities is Belize, where islands up to 5 acres can be purchased by foreigners without a special permit (although permits are often granted for larger islands). 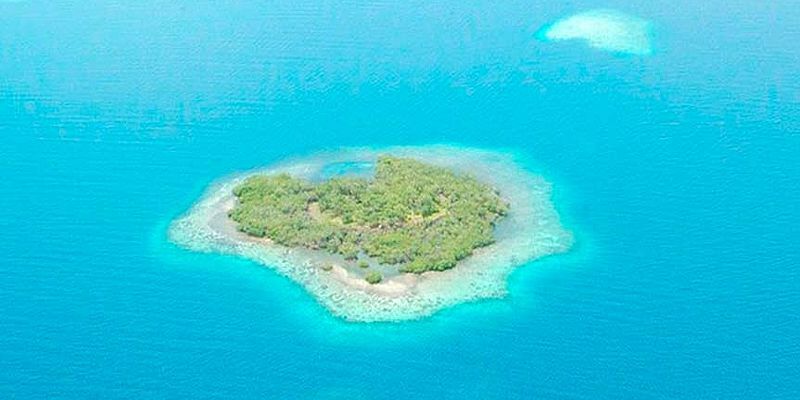 These islands are situated on one of the world's largest barrier reefs, second only to that of Queensland, Australia. Their setting means they are of special interest for divers and snorklers. 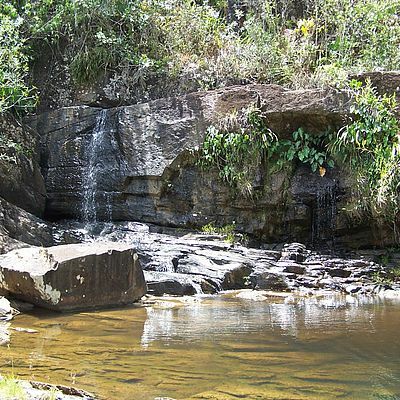 An added attraction of Belize is that its hinterland has the fascinating remains of Mayan culture and the unusual flora and fauna of the jungle.